on its way to somewhere else. It is a target species for the reserve though, so hopefully more will be seen there in the future. 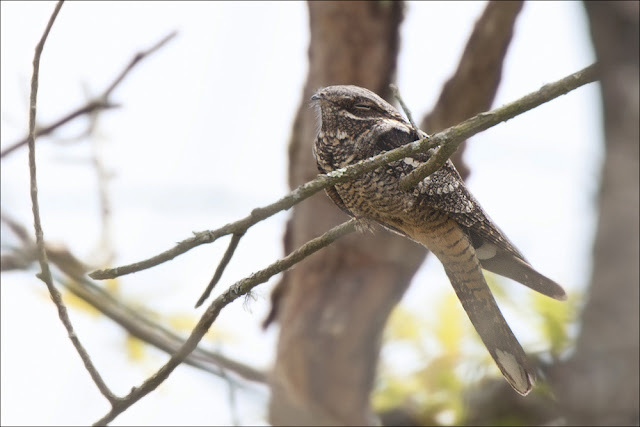 I've seen Nightjar many times at night, but this was the first time I'd been lucky enough to find one in daylight, and been able to enjoy it without being marauded by midges! I expect the iPlayer link to the episode I was on will expire eventually, but they've now added the film itself to the clips page too.